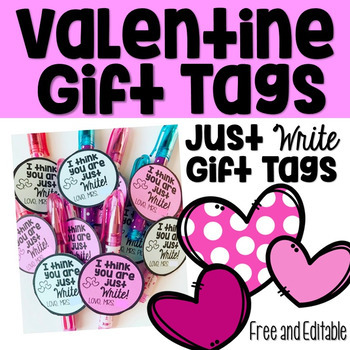 These Valentine gift tags are FREE and EDITABLE and will go perfect with pencils, pens or markers for your students or coworkers! They are mini size and will fit perfectly! 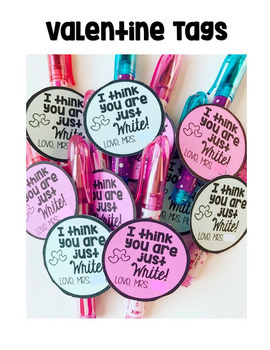 Simply edit and print on card stock! This product will download as a PowerPoint presentation. You will simply need to click on the text box where it says "type here". I used size 12 font. If you like these tags, I would love to hear your feedback!